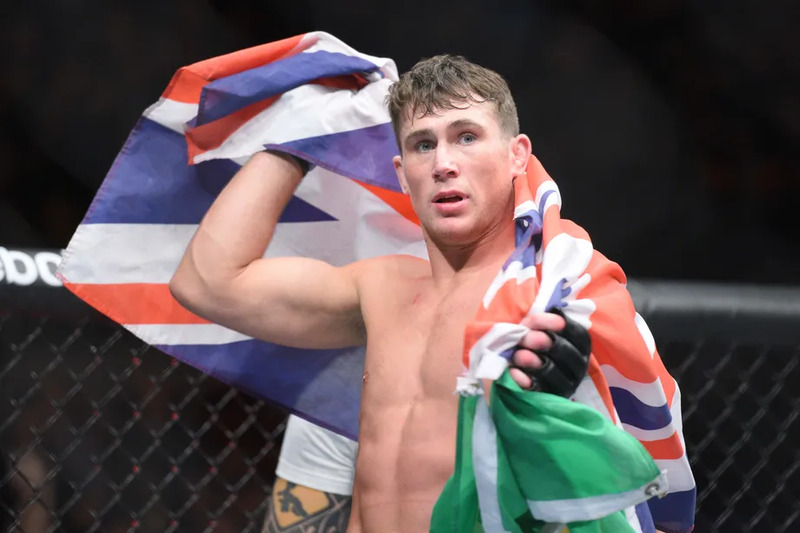 Darren Till edged out Stephen Thompson to score the biggest win of his career Sunday at UFC Liverpool, but was it the right call? Fighting in front of a raucous hometown crowd at Liverpool’s Echo Arena, native Scouser Till captured a unanimous decision over Thompson (48-47, 49-46, 49-46) to catapult himself into title contention. However, the scorecards were instantly controversial — 22 out of 24 media members scored the fight for Thompson, and social media exploded with debate over how things played out. Check out reaction to Till vs. Thompson below, plus the best of the rest from UFC Liverpool.